Blog Hough & Puff Sports Buzz 12: LeBron Goat Talk - Yes or No? Comment Below! Hough & Puff Sports Buzz 12: LeBron Goat Talk – Yes or No? Comment Below! 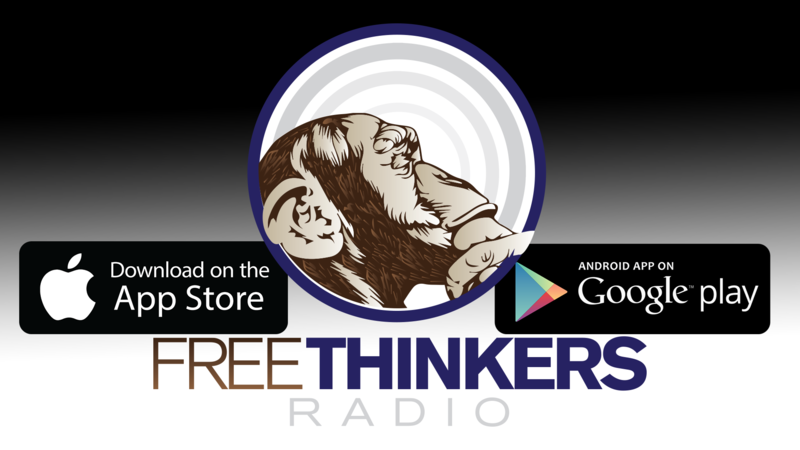 News, Sports and Information for the Masses #PoweredByFreethinkers! Be sure to Like, Share and Follow Us and our Great Shows and Hosts on all Social Media Outlets. The App is in your App Store with even more great content and exclusive live events! Feel Free To Think Freely! Subscribe to our Youtube Channel and turn on notifications for our live streams!